Do you live overseas and have a property to clear in the UK? It can be difficult to organise professional house clearance whilst you are living overseas. It is very often a hard task to find the time to clear a house and dispose of the contents, so Avery Associates has made this simple for you. 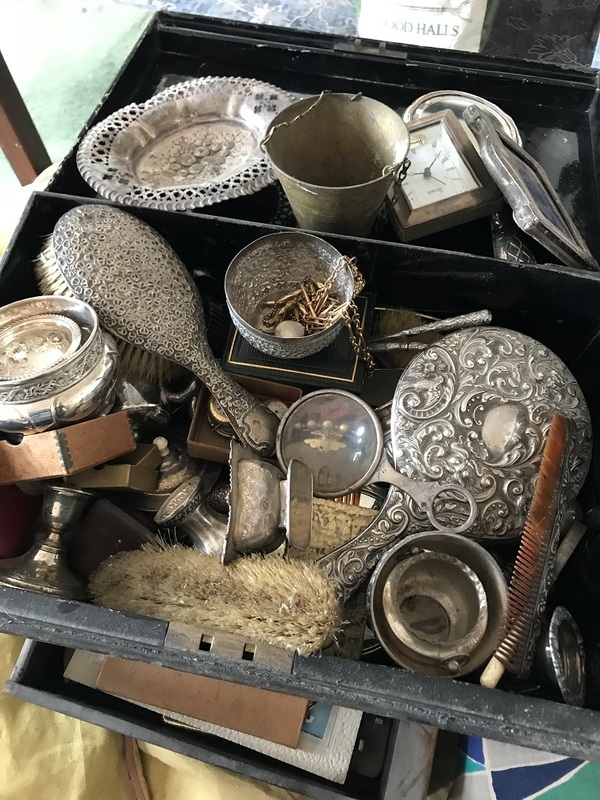 Avery Associates is aware that house clearance is most often conducted at a time of personal difficult circumstances such as bereavement so we take care to assist in a professional way. Is it a small flat or a six bedroom detached house? No matter the size or number of items to clear and or remove, we have a high work ethic and can resolve all house clearance issues. This includes recycling items where applicable, dealing responsibly with personal effects and memorabilia and making sure the house is up to standard after the clearance of all its contents, leaving it in ready for re-sale or occupation. Avery Associates is fully licensed by the Department of the Environment as waste carriers and are insured against all third-party risks. This is the kind of assurance you need when it comes to house clearances. We have to deal with many different kinds of waste and ensure environmental standards, good practices and compliance to the relevant legislative requirements for example, the European directive on the disposal of electronic waste. Property clearance can be stressful for relatives! Especially when there are many personal effects and memorabilia involved. We take extra care to ensure that these items are shown to relatives and not removed before they have been seen. What size property do you have to clear? Whether the house you need to clear is a semi-detached terrace or a free-standing house in the country, Avery Associates can assist because we understand house clearance at all levels. There is no property too small or big. Do you have a flat to clear? Clearing a flat can be tricky especially if there is no elevator installed and stairwell space is limited. Access to the flat may be limited and small. Noise may also be an issue when clearing flats but we will notify neighbours if there is to be any movement of furniture. Is the property you have to clear in the middle of a city, in the busy district? Properties located in the heart of a city or busy area have their own set of difficulties, such as parking and manoeuvrability for the removal of furniture and large items. We take care of this. Does the house you need to clear have buildings associated with it? Our clearance services include houses of all different sizes from town houses to country properties, farms and large estates with outbuildings and many areas to tidy. 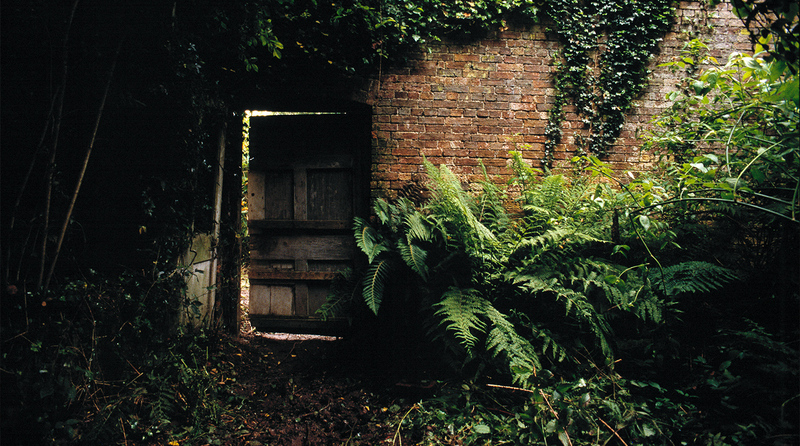 This can include garden sheds and outbuildings. Is there a garden with the property? Gardens can become untidy very quickly. We clear and tidy up gardens from small to large and also very large. There is no size garden we cannot clear up which is often reassuring news for clients who live overseas. We ensure a full service for gardens also. 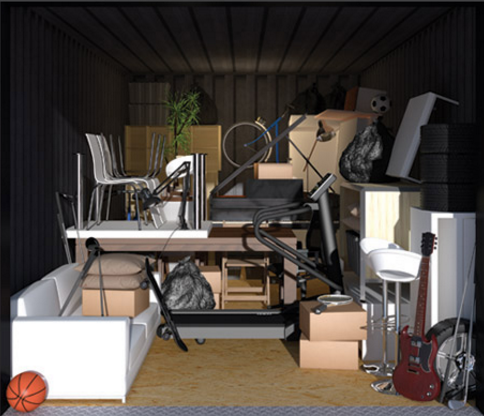 Are you in the position of having to clear possessions from a storage facility? We offer clearance of storage facilities which can often be the hub for hoarders. We pride ourselves in ethical clearance and will aim to recycle up to 80 % of most items where applicable. Does the property you need to clear have a vehicle that needs attending to? 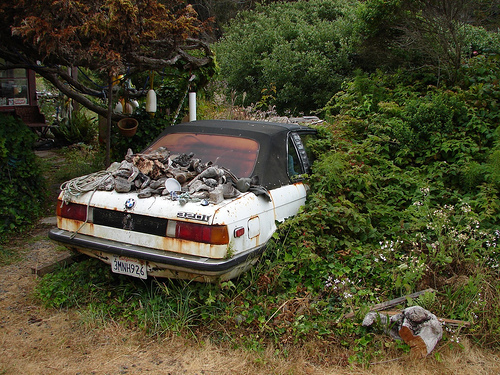 Many people leave cars or vehicles and often the vehicles are not in tip-top condition. We can arrange for the sale and or removal of any type of vehicle and size of vehicle. When you live overseas and have to clear a property, the task can seem daunting, so we aim to reduce the stress concerning house clearance. 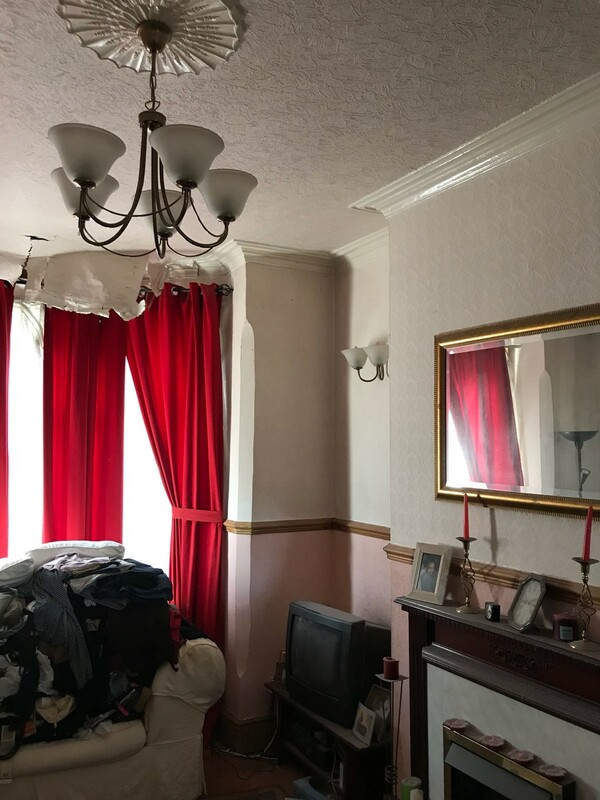 For more information on the house clearance services available from Jeffrey Avery and Associates contact Jeffrey Avery directly on 0800 567 7769. 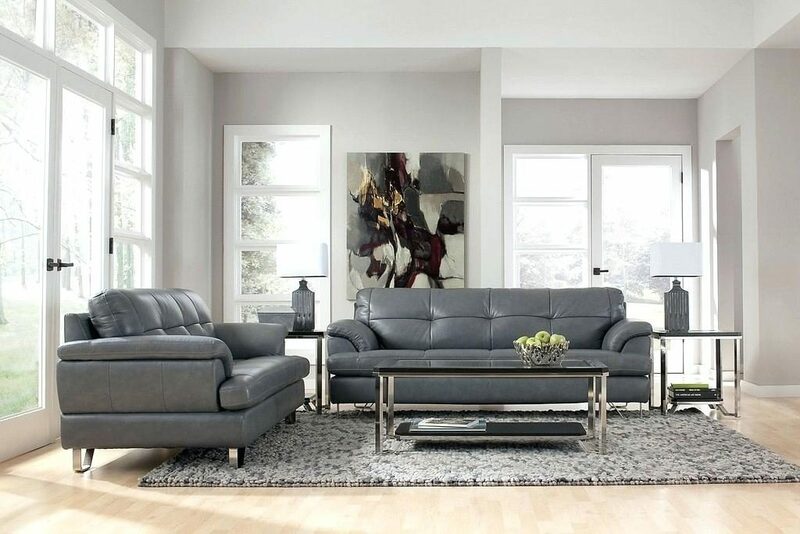 You will receive a free, obligation-free quotation or friendly advice.